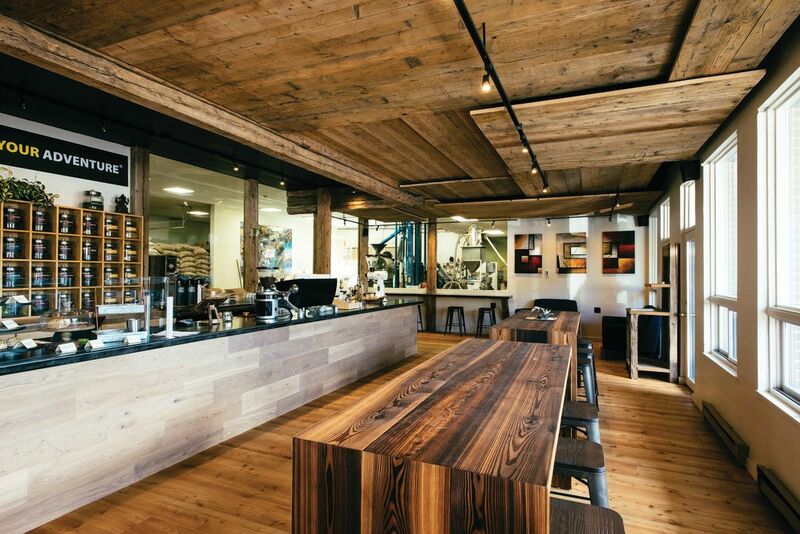 Vail Mountain Coffee & Tea’s new Minturn tasting room opens for business. Vail Mountain Coffee & Tea’s new Minturn shop. 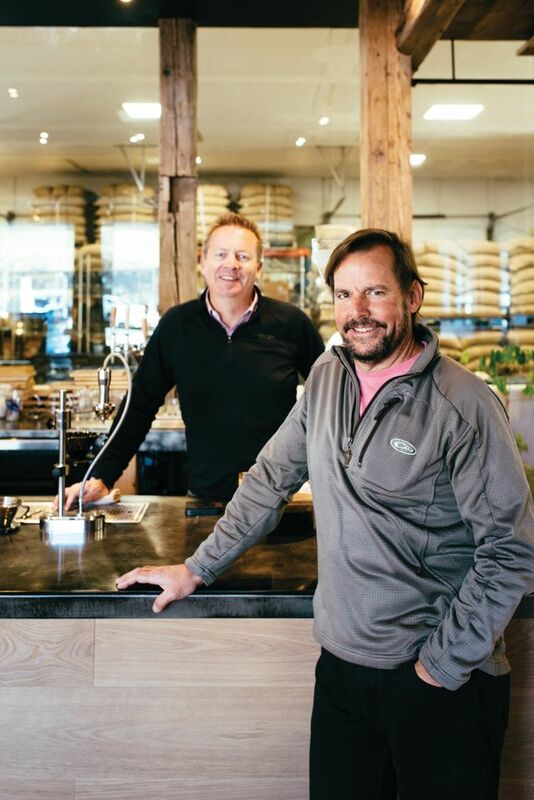 Back in the mid-1980s, just as Starbucks was becoming a thing, Chris Chantler and Craig Arseneau met while working in the hotel industry in Boston and decided to open a chain of espresso bars. Until the young entrepreneurs took a ski vacation in Vail, the only question was where. Craig Arseneau and Chris Chantler. That original Bridge Street café quickly expanded to six locations in the valley and Denver. By 1997, as Starbucks was opening stores in Japan, Chantler and Arseneau divested themselves of their mini retail empire to focus on their Minturn roastery. Twenty years later, 350 wholesale clients (from local restaurants to national grocery chains like Kroger and 1,500 mail-order customers), Chantler and Arseneau decided they missed the brick-and-mortar side of the business. 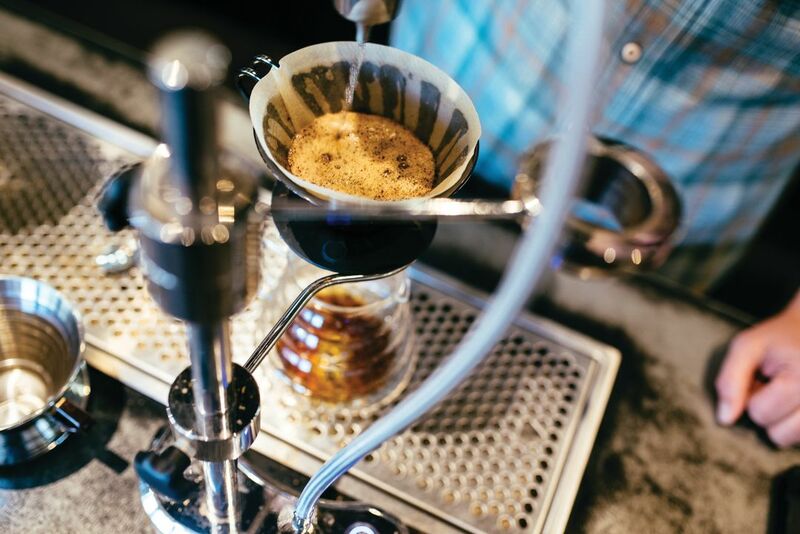 Over the summer, they carved 1,300 square feet from their 7,000-square-foot roastery (showcased behind glass like a brewery at the center of a pub) and opened an upscale café for coffee aficionados. And coffee flows in your veins.